The old style of headshots are over. They're often tedious and non practical. Are you ready for something new?  Photobox makes the experience fresh, fun, and immediate. 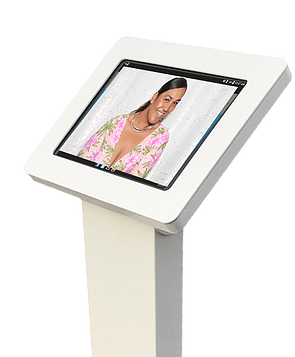 Our machine takes photos and displays them for sharing immediately. 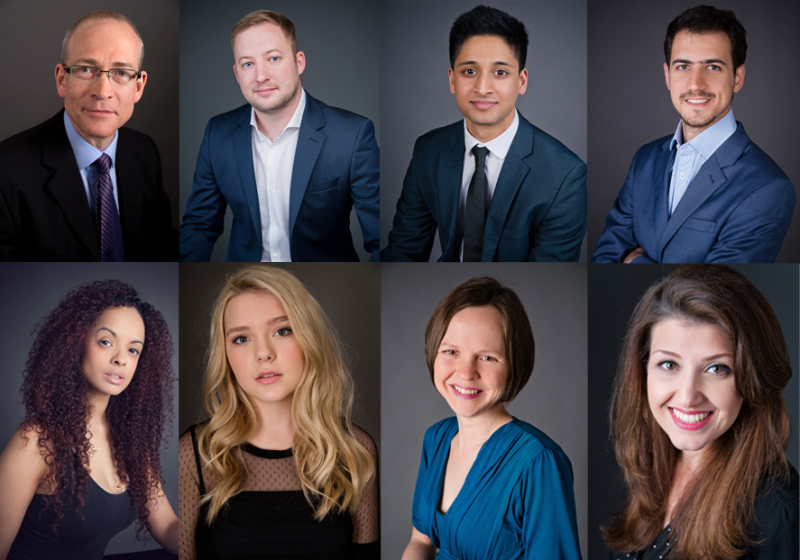 It gives the HR department a sigh of relief, something new and fun for team members, and it's easier and more cost-effective than a traditional headshot photography session. We'd love to tell you more, so check out our process and contact us below. ​Our booths become the photographer. Our attendants help people relax. Take the pressure out of posture and posing and take headshots until you find one you love. Instead of tripods, trip hazards, and daunting technical equipment, we create a fun space that people can enjoy. Headshots were boring. Headshots are now easy and fun. We edit headshots in real-time, and in the sharing process, we collect users' names and automatically rename their photos so you have an easier time finding them!